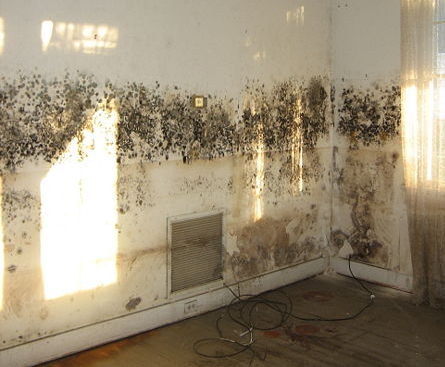 Does your Totowa home or business have mold and in need of remediation? If so, you came to the right place. 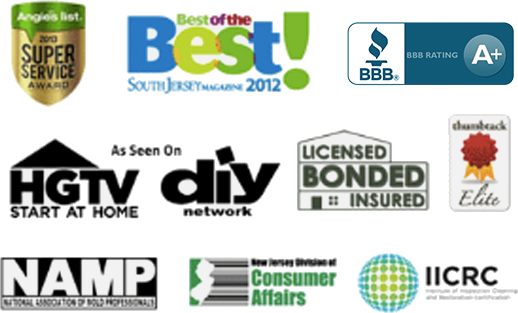 Read reviews & testimonials from our Totowa customers and see for yourself why you should call us. I am disgusted by mold, so when I saw that we had mold in our downstairs playroom, I panicked. Luckily, a few friends have used PuroClean so I called them right away. They calmed me down and made sure that the problem would be fixed in a timely manner. My downstairs has been mold-free ever since their visit. Thank you! I am happy I finally found a company that stands behind their promises of great service and results. Gladly recommend you guys to any looking for quality service. Mold no more! A quick internet search lead me to PuroClean and I was very impressed with their service. What a wonderful company to work with! Everyone was helpful from the moment I called and explained my situation to the moment they left my house. Thank you very much PuroClean. I am completely satisfied with PuroCleans Mold Remediation as I now have a mold free house. Their cleaned up the problem in a matter of days.